When your babies are born within minutes of each other, it's sometimes difficult to treat them differently. After all, they did share a womb for several months. However, the pressure to treat your twins the same often leads to intense sibling rivalry and competition, amongst other things. So, how can you be fair to your twins without feeling like everything must be shared or split equally? What are the top news headlines involving pregnancy and parenting of twins? 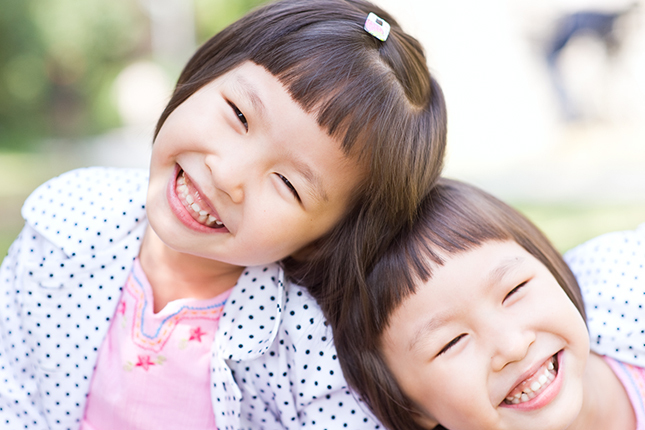 What’s the big news twin parents are talking about around the watercooler? We’ll comb through all the articles and discuss the main issues impacting families of multiples. Your world changes the moment you find out you’re expecting twins. This is your chance to share that moment with the world! Were you completely in shock? Share your story by emailing us or send a voicemail straight through our website!